My favorite photos from 12 days in Cuba including Old Havana, bus ride to Jucara, Gardens of the Queen and back to Havana. June, 2016. 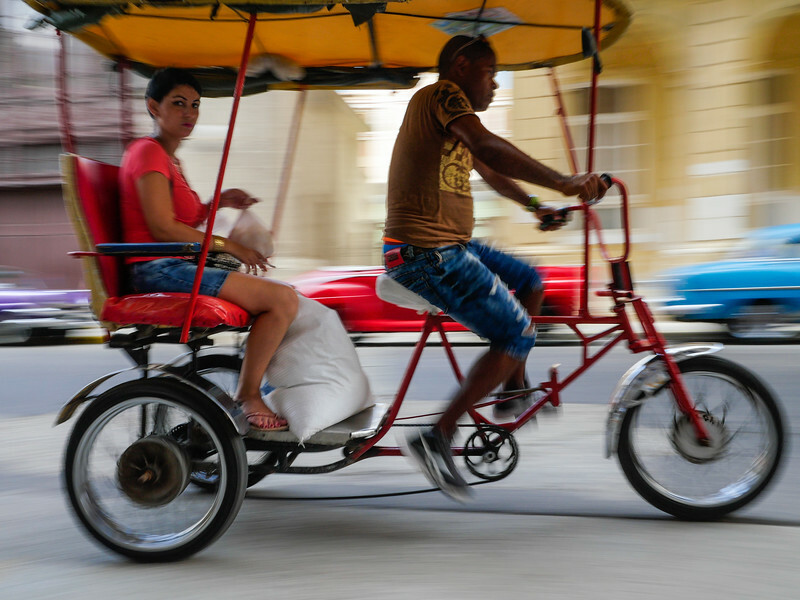 Bicitaxi, bicycle taxi, Havana, Cuba, June 11, 2016.